Welcome to your brand new home! 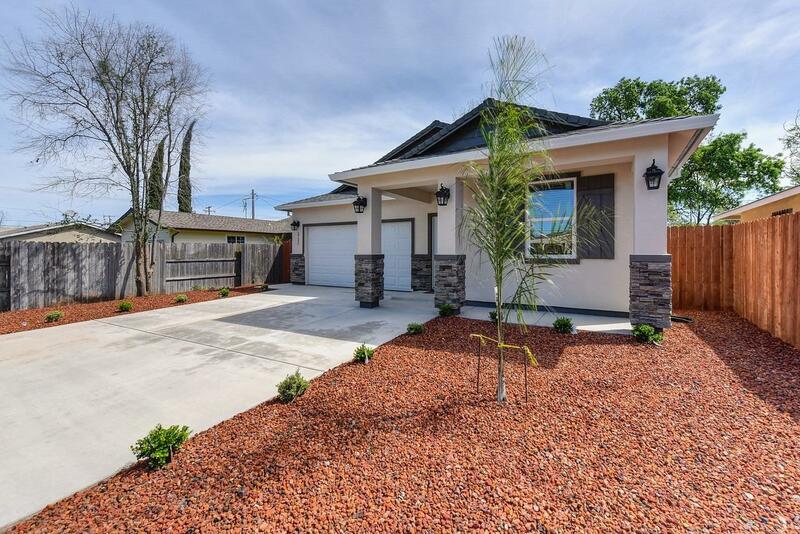 This 4 bed, 2 bath house comes with a large open kitchen, custom cabinetry, stainless steel appliances, solid countertops and beautiful finishes throughout. The home has energy efficient features and easy maintenance landscaping. Come check it out - it won't last long!